How Can Yeast Infection Cream Help You With Your Hair Growth? There has been a lot of debate about the proper treatment of hair fall and hair loss. Most of them ill find an antifungal cream bizarre for a hair growth treatment. Yeast infection medications generally contain miconazole nitrate (MN), trioconosol, or clotrimazole. Most of the people opt for creams which usually contain miconazole nitrate as the major component. In addition to that, there are cases where clotrimazole products are highly abundant in number. The results also seem positive if you agree with online forums. With the benefit of increased growth of hair, there are many side effects as well such as a headache, scalp irritation andshedding of hair. 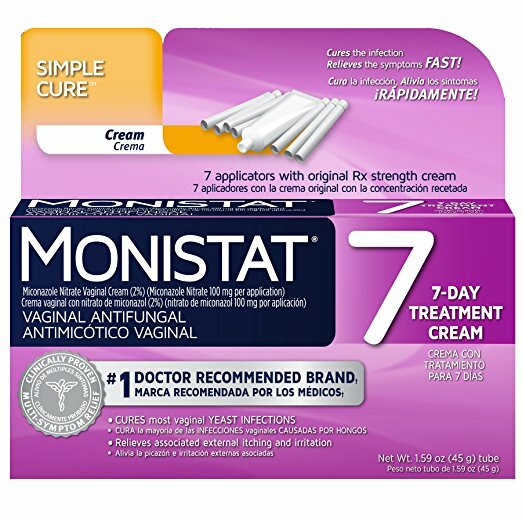 Why Can A Yeast Infection Cream Help? There are numerous dermatologists who recommend the use of antifungal shampoo with a yeast infection cream. Now, there are two major reasons why a yeast infection cream can help you with your hair growth. Let’s discuss them in detail. ● It is to be believed that hair fall can be caused due to fungal infections. Ringworm is the most common of them all. However, many health practitioners believe that hair fall occurs due to the presence of chronic yeast on the scalp which is also commonly known as candida. If Candida- a yeast infection can cause hair fall, then it is obvious that a yeast infection cream will help you in removing the chronic yeast. This will result in helping hair growth again. ● You must have heard about people having dandruff in their hairs (Probably you areamong one of them). Dandruff is also a kind of Malassezia yeast- a type of fungus. Anti-Dandruff shampoos contain different antifungal medications that are targeted towardsyeasts which directly result in a decrease of dandruff and the brighter side of the medication is they help in your hair growth. There are many natural remedies which can help you in catering antifungal properties to your hairs. One of the natural alternatives is to apply oregano oil in the scalp. It is advised to apply it two to three times a week directly on the scalp. The Oregano oil is well known to have an antifungal, antibacterial and anti-inflammatory effect.